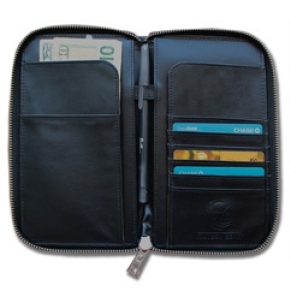 Protect your personal data and money with The Ranger Gear RFID Blocking Wallet! 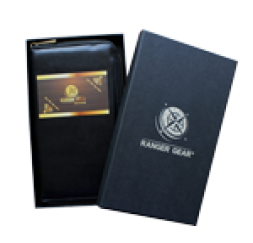 Why choose The Ranger Gear RFID Blocking Wallet? 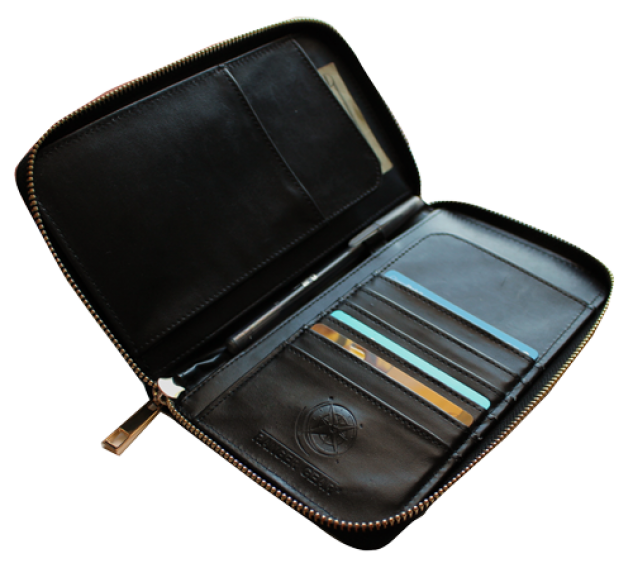 The Ranger Gear RFID Blocking Wallet renders your credit/debit cards and passport “electromagnetically opaque” and impossible to see. Did you know that approximately 15 million Americans have their identities stolen each year? If you add that to credit card fraud, you realize that NO ONE IS SAFE. 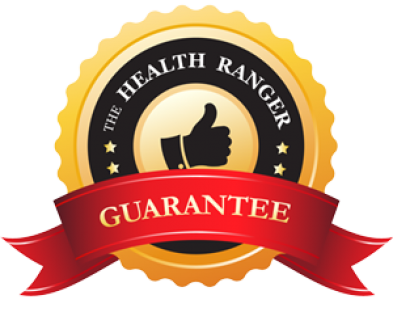 These are the kind of statistics that made me develop the Ranger Gear RFID Blocking Wallet. I want to know that my personal information is safe, so I use it wherever I go. You can never be too safe from high-tech thieves! 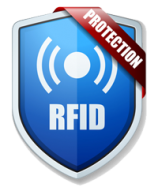 Don’t be a victim; empower yourself with The Ranger Gear RFID Blocking Wallet – protect what really matters to you.